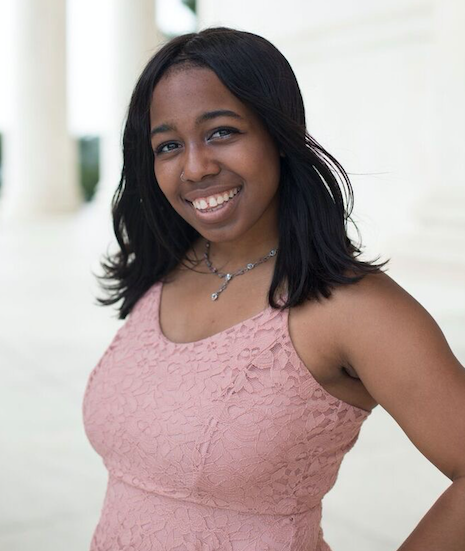 Nia joins the Okta Corporate Marketing team as a Social Media and Content Marketing Intern. She currently attends American University in Washington DC, studying Justice & Law and American Studies. When not in school or at work, Nia loves listening to podcasts and playing with her dog, Wesley.